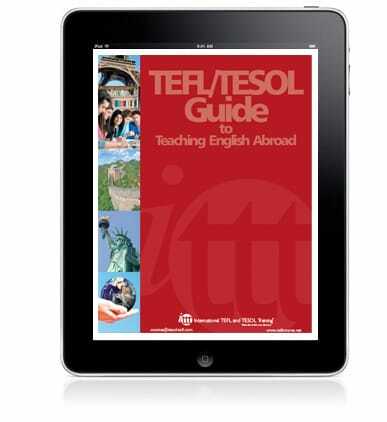 ITTT's complimentary Guide to Teaching English Abroad contains insightful information about the world of Teaching English as a Foreign Language (TEFL), teaching qualifications, how to secure a teaching position, preparing to go abroad and job prospects for TEFL teachers in various countries around the world. 1.2 Who can teach English abroad? 1.3 Where can I teach English? 1.5 What experience/qualifications are required?